Counselor with a Cape 2.0: Why patience is a virtue...that I haven't quite mastered yet. Why patience is a virtue...that I haven't quite mastered yet. Today was nothing but a test of my patience. Not to toot my own horn, but this is my 4th year in the Marsh; so there isn't a whole lot that surprises me or stresses me out anymore...but today gave me a run for my money (I can write a run on sentence a mile long, don't try me). Student raises hand during writing test and asks how to spell environment. Really dude? A student e-mailed me today for approximately the 8th time to ask for a schedule change after he was told it wasn't possible...2-3 times by me, 1-2 times by our other counselor, and at least 1 time by an assistant principal. I guess he's developing his strength of persistence? 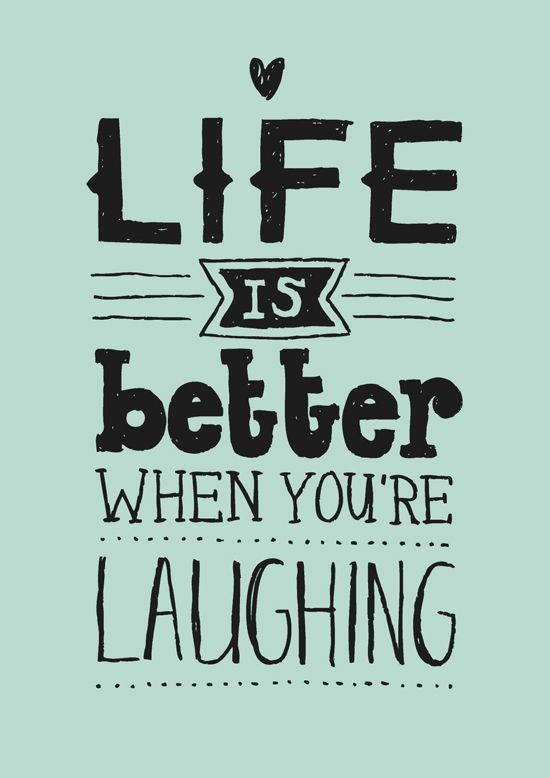 Laugh off the hard days. That's all. 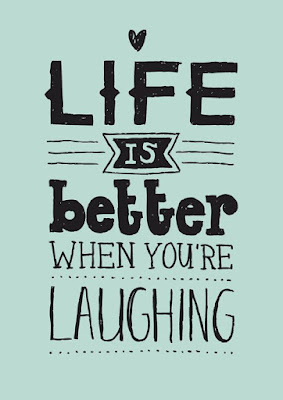 If you can't laugh are you truly enjoying life?